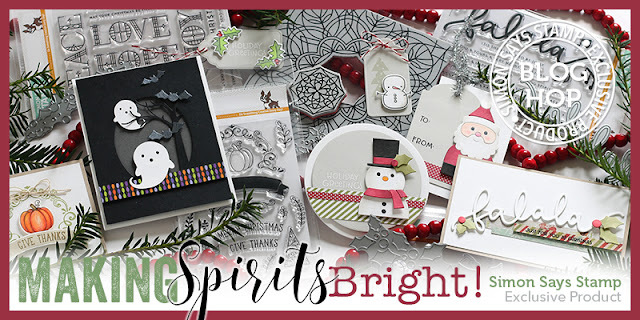 Welcome to the Simon Says Stamp Making Spirits Bright Blog Hop! I can't believe it's nearly Christmas season can you?! Don't worry if you're not in the holiday making mood this hop will put you on the right track! You won't want to miss a stop on the way so if you're just dropping by be sure to head over to the Simon Says Stamp Blog to start from the beginning! I used several of the new dies along with the Merry & Bright stamp set to create two cards today. For the first card uses distress inks that are on the yellow green side and the gold glitter paper Simon recently released. I just adore how detailed those pine tree trio dies are! I added even more texture by fluffing them up before adhering just the centers down. for the blue green pine needles I thought the silver glitter looked better. I accented it with some clear sequins. The bulbs are copic colored to look shiny. You can really see how glittery that sentiment is in the close up! I had some bulbs left over so I decided to do just a quick clean and simple card. I drew a swirly line on my card base, popped up the bulbs with foam tape, and stamped the sentiment this time around. I think the colors just pop this way! If you're interested in seeing both cards come together from start to finish you can check out the video below! Thank you so much for stopping in! 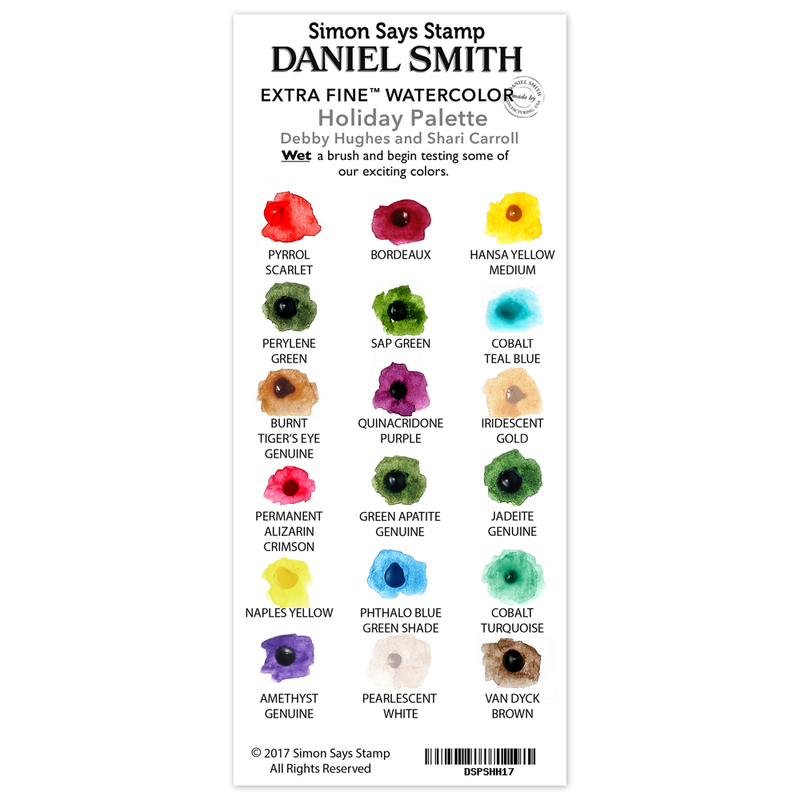 Simon Says Stamp is giving away a $25 coupon to every stop on the hop from the blog comment section. 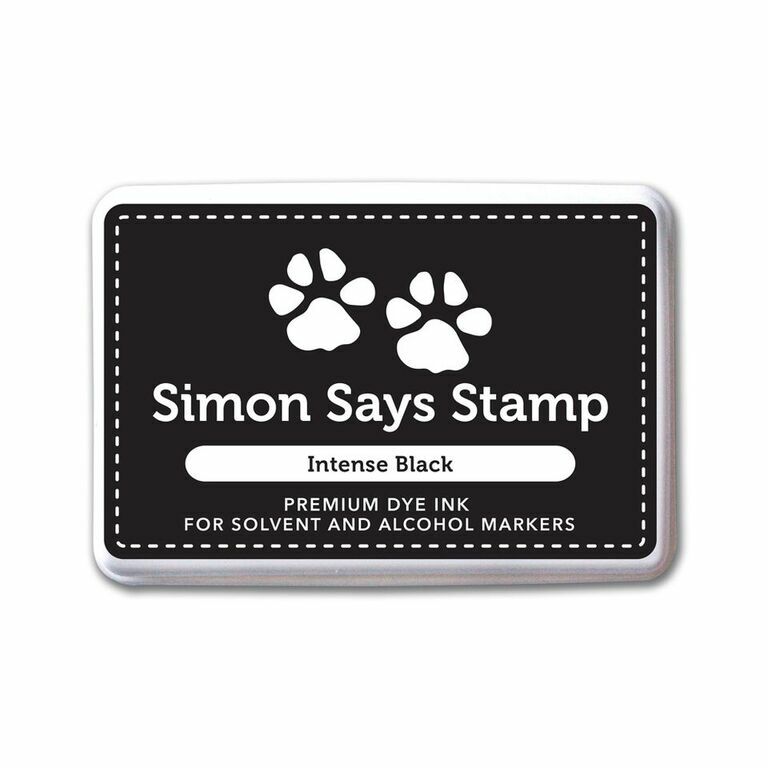 The winners will be chosen over the weekend and posted on the Simon Says Stamp store blog on Tuesday. So be sure to leave some love along the way! Two fabulous cards - and a great video as well. Thanks for sharing! You are the most amazing colorist. Those light bulbs are super!! I love these little lights and your coloring is just fabulous! Thanks for the video! These are great. Love the light bulbs! So pretty! Those pine needles are truly marvellous. Love the coloring of the bulbs too. the coloring on your cards is beautiful. Such pretty cards. I love these fun, colourful lights. You're colouring is amazing. Love the lights! !...Amazing coloring! Thank you for sharing!! These holiday lights are POP OFF THE PAGE gorgeous! Always a treat to watch you color, Kelly! Love each of your cards. Love the pine needles on tbe cards love the coloring! This release is great! Thanks for your video on coloring the lights, they look fabulous. I remember having a whole tree full of those big lights as a kid, which really makes me really think about this set......! I always learn so much from your videos. Beautiful cards. I could watch you color all day long. Those bulbs are perfect and I love the cards you made with them. WOW!!! Your cards are absolutely gorgeous!!! Love the bulbs! It would be fun on envelopes, too! Awesome coloring! The bulds are so life like. Absolutely amazing cards. The lights are gorgeous. The lights are just so realistic! Love the color combos! Fabulous cards! Love the bright bulbs. Oh geez!!! I love those bulbs!!!! They really do pop!!!! So cool!!!! Thanks. So pretty, Kelly! I love how you combined both the bulbs and the pine branches together. Great cards! Loved them both! Great job! Love the pops of color and sparkle. Makes me want to put up my tree. I am IN LOVE with your lovely creation! Those bulbs are so beautiful! This is such a large release I didn't notice them until just now! Wonderful artistry. Awesome cards, Kelly! I love how you colored the bulbs! Awesome cards! I love them! I love all the bright colors, so fun! Gorgeous cards! Love the bright bulbs and your coloring is just gorgeous on them! You never disappoint! Love your cards and the cheery bright colors! Just love this and the colouring. Really beautiful and colourful. Beautiful cards - I love the bright and colourful bulbs - gorgeous inspiration! love!! now I want that stamp set! Thanks for teaching me how to color and make shaded areas with copic markers. I love your video and the cards came out so festive! Beautiful colorful cards. I little flocking would add a nice touch. These are so pretty and festive with the beautiful colors! Great Christmas cards. Your colouring is amazing. I love the lights, so realistic! You are so talented - thank you for sharing. Awesome cards. Love how colourful and the different variations. Great video and thanks for the colouring tips. Love the beautiful colors of the bulbs! Fabulous job! I love bright colors and these cards really appeal to me. Beautiful. I just love the way you colored those light bulbs so perfectly!!! Great design on the card and using the pine needle dies. Love your cards!!! I always look forward to your new blog posts. You are so talented. These cards are incredible. I wish I had just a small bit of your Copic coloring skill. the shading on the bulbs is amazing. Love your cards, especially the coloring on the bulbs - just amazingly realistic! Awesome card, never even notice the Christmas bulb in the stamp set until I saw your card. Love the bright bulbs. Thanks for the beautiful cards. The lights are so vibrant and beautifully colored...and the card is fabulous! Absolutely gorgeous colouring of your Christmas lights. They are so bright looking! Kelly, I love the old fashion Christmas light bulbs. Cheerful colors & reminiscent of my childhood Christmas tree. Thank you for share. It is always a treat to watch you color, and I love the way you explained your technique for coloring the lights. Gotta get these, they are a definite favorite. Beautiful cards! I love the light bulbs. Eye popping color! I just love these old fashioned lights even though the new tiny twinkle lights are very pretty - the older ones are soooo 'little kid' Christmas. Watching you color is mesmerizing! Great cards. Kelly, these cards are so beautiful 😍 love the color combos! stunningly gorgeous cards... your coloring is amazing!! Thanks for the tutorial on copic shading and good to see the perfect pearls. Over all an effective use of the stamps and die cuts to produce lovely cards. Thank you for sharing your thought processes. These big bulbs take me back to my childhood. Those were the size we put on the tree and outside on the house. Love these cards. Thanks for taking me back. OMG! How did I miss the tree light stamp and die??? Now I have to wait til next paycheck to get that one!!! Cool cards!! Your bulbs are beautiful!! Thanks for always sharing your coloring techniques! Great cards - love how you have coloured the bulbs to look shiny! christmas lights and the falala are wonderful together, Kelly - love it!! The "fa la la" stamp set is my favorite. It's festive and I love every single sentiment/ phrase. The bulbs you colored are amazing. This is a video I will watch several times. Love the Christmas Lights! Your cards are great! 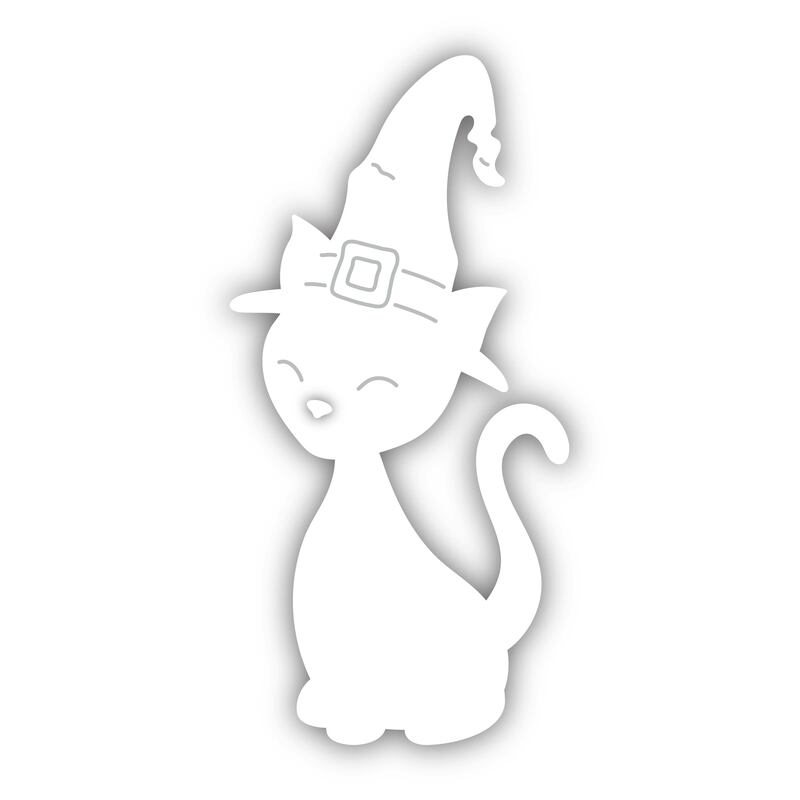 Thanks for being on this blog hop! I love the lights in the twigs! It looks so elegant! Beautiful card! Always enjoy your videos & tips, thanks for sharing. brings back childhood memories of those lights we had on the tree. Gorgeous cards--love the greenery and colorful lights. What a great card !!! Wish I was better at shading. The bulbs look like you bought them from a package. Love Christmas lights. These cards are very beautiful. All 3 of your cards are terrific! I really like the combination of the pine die with the Christmas lights. Beautiful cards and coloring. Thanks for the video tutorial! Wow! Awesome cards. The light bulbs look great! Love the beautiful card, Kelly! Amazing as always Kelly! Love your coloring! Thanks for the wonderful inspiration! The coloring on your Christmas bulbs is stellar! Beautiful coloring! Thanks for sharing how you made it! Love what you did with the pine branches and the lights are colored perfectly! Cute! I am crazy about the layered branches and the very bright bulbs. I will be back in the morning for the video to see how you colored them. Perfect with am coffee: card video! Thanks. 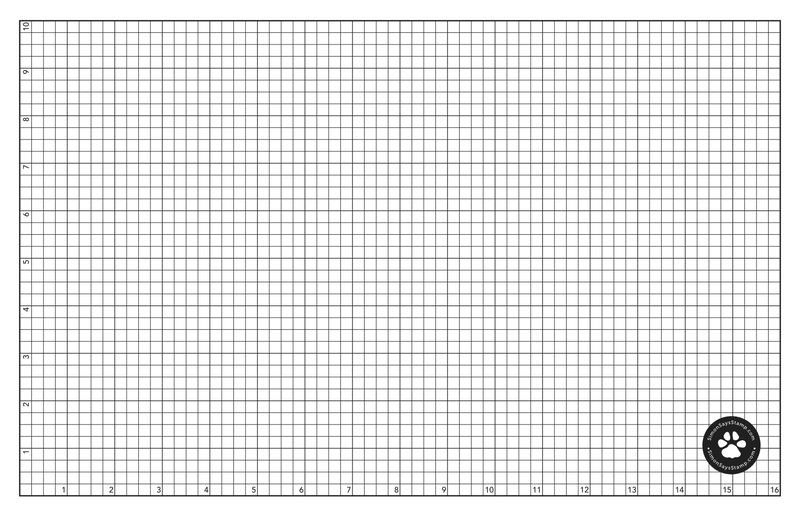 Your card is amazing and the coloring is fabulous! LOVE IT! I just love the Christmas Light Bulb I would probably on each companies stamp that came out with one. beautiful coloring on those bulbs. Your light bulbs really pop! I gotta try this! Wow, all three cards are fabulous! I actually like the one without the branches, the best. Those bulbs look real! You always do such a great job coloring. I wish I could color half as well as you! Your cards are gorgeous!!! Fantastic Cards!! Wow, your coloring is so perfect. Great Inspiration!! Ah.....all of these cards are so brilliant and beautifully colored. You did a fantastic job on them. The coloring on your cards is amazing! Great job and thanks for sharing! LOVE the coloring on your bulbs and the layered pines! The cards are very, very pretty and your coloring is fantastic! Beautiful cards, Kelly - I love to watch you color! These cards are absolutely wonderful. Your coloring is awesome. Your coloring is absolutely gorgeous. I love those tree bulbs - such a beautiful creation. WOW your cards are amazing!!!! Love them an this new release!! Your coloring is excellent! I also appreciate the video and have picked up helpful tips. Thank you for your sharing!! Wow! Beautiful cards. Thank you for showing how you colored the lights. Fantastic! Thanks for sharing all of your Copic tips. These bulbs are just adorable. Thanks for sharing. Such beautiful, classic cards! I love how you explain why you are coloring and shading in a certain way...thanks for sharing your talent and techniques! Both of your cards are wonderful! Beautiful coloring, as always! I learn so much from all your coloring! Beautiful cards!! Great cards. The pine needle trio is one of my favs from this release. I really enjoy watching your coloring videos. I hope to get some Copic markers for myself sometime very soon, and I have learned so much from watching you! Gorgeous design! You've really made these lights come to life. Loving the release and your use of different items together. Your bulbs look so realistic. You are an amazing colorist. Thanks for sharing how you did it. Amazing coloring! I love how the lights seem to shine. Cute cards!! so festive! love the bulbs from the evergreens. Love the simplicity of the last card and the coloring of those bulbs .... ohhhh myyy! Your cards are colorful and cheerful !! Love your cards---very bright and festive!!! I love seeing simple and more intricate cards using similar elements, I want to pull out my stamps and do the same thing now! Love your coloring of the lights! Very fun and festive! Like the wonderful coloring of the lights for a great realistic look of shading. The lights look like they are glowing! These are awesome cards! Love this card, the Christmas lights are so ccolorful! Kelly, I just love your style (and your videos!) Those light bulbs look so realistic. Thanks so much for sharing. Fantastic cards! Your coloring is perfect. Love your wonderful card. Awesome coloring. Fabulous cards! Love how you colored the bulbs! Wow! I'm in love with your coloring!! Beautiful lights come to life with your coloring!! Fantastic!! Love your coloring of the light bulbs!! Wow! The light bulbs are just amazing! Love all the cards! Bright, cheery cards. Very festive. This release is so festive and your cards really show just how much. They're beautiful! Fabulous, Kelly. Just plain fabulous! Thanks for sharing your amazing cards and the great "how to" video! I am in love with the pine needles! Your cards are STUNNING! I love your gorgeous christmas lights, so realistic and thanks for another amazing video .... I always learn something new watching you color. Love your cards! And your coloring of the light bulbs is awesome - they look so realistic! Your coloring on the light bulbs and the die cut pine needles give this such texture and realism. Beautiful! Loved the cards you created. The Christmas lights remind me of the bulbs we used in my youth. I absolutely love the pine needle border. Thanks for sharing. Your cards are gorgeous! The coloring is awesome, the lights look so real. You LIT my Inspiration!! Love These!! Love your cards, and, of course, your coloring! Love this release! Such amazing coloring of the light bulbs! Thank you for sharing the video! These cards though!!!! I simply love them.. You really nailed the coloring of the lights!!! They look real, like they're popping out of the page, and lit!!!! Great job!!! Your bulb cards are so very pretty; the coloring techniques were amazing! The Christmas bulbs look amazingly realistic with your fabulous coloring! Love all 3 cards! Stunning colouring, as usual, I absolutely love what dimension you achieved there! These card (including the third one) are just great !! Great colouring ! Thank you for the clear video, with adapted music ! AcK! Love these! I have already started making my Christmas cards and love seeing more amazing ideas! This is a beautiful card! I love this release! gorgeous cards both-and your coloring of the bulbs is super!! These are just stunning. I love the Pine Needle collection in this release, they are all so pretty! Beautiful cards! Your Copic coloring is wonderful. I love your cards simple yet amazing! You’re right Kelly, this blog hop definitely gets me into Christmas card making mode! I’ve always wanted to make a card using Christmas bulbs and you’ve inspired me to do it this year! Beautiful cards! Wow your light bulb cards are fabulous, love the bright cheerful colours. Love your cheery holiday lights! Beautiful and inspiring! Wow, your lights are so beautiful!